Liposuction surgery can be used to treat stubborn fat pockets in many parts of the body including the thighs, arms, neck, hips, waist, back, inner knee, chest, cheeks, chin, calves, and ankles. 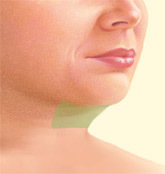 In some cases, liposuction is performed alone, in other cases it is used with plastic surgery procedures such as a facelift, breast reduction, or a tummy tuck. 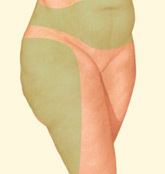 Liposuction surgery is not a treatment for obesity and is not a replacement for regular exercise and good eating habits. 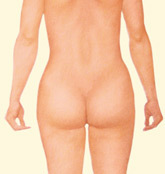 People with stubborn areas of fat and who exercise regularly are the best candidates for this procedure. The success and safety of your procedure depends very much on your complete candidness during your consultation before liposuction surgery. You’ll be asked a number of questions about your health, desires and lifestyle. 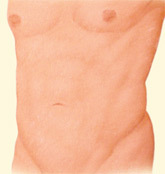 What Happens During Liposuction Surgery? First, sterile liquid solution is infused to reduce bleeding and trauma. 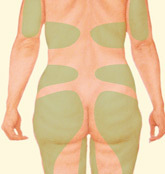 Then a thin hollow tube, or cannula, is inserted through these incisions to loosen excess fat using a controlled back and forth motion. 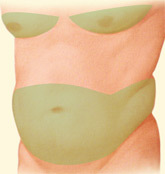 With continued practices of healthy diet and fitness, the loss of excess fatty tissue should be permanently maintained. However, substantial weight gain can alter an otherwise permanent result.